This is a different kind of feature for sure. 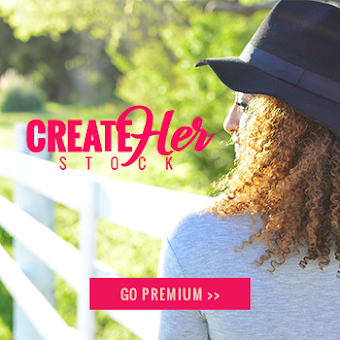 At CreateHERStock, highlighting those who share images with us is definitely a necessary that deserves constant need. 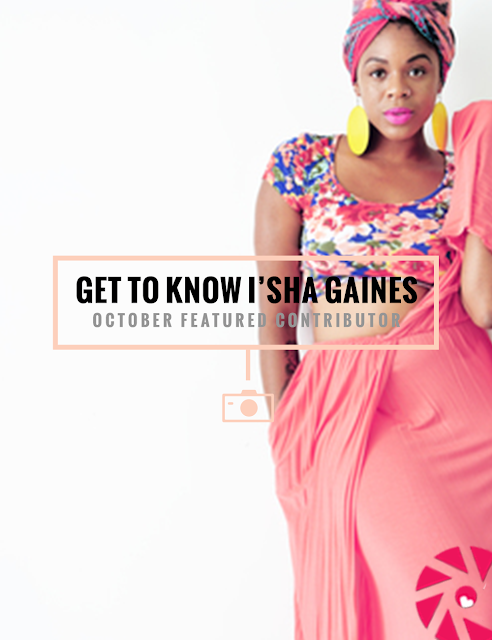 Each month since our inception, our email list has seen exactly who these wonderful people are. We have more to share as time goes on.